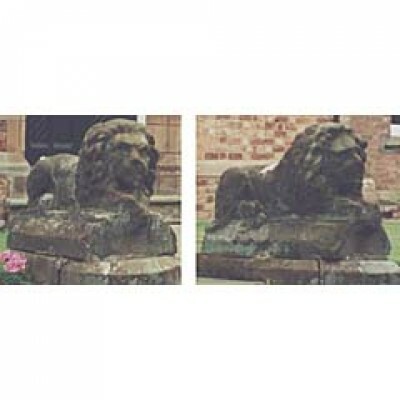 Stolen from Lewes, East Sussex UK from late January 2005 onwards. 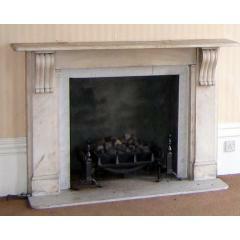 Plain white and grey-veined marble fireplace, approx 140cm wide excluding mantle and about 115cm high, with heavily moulded reeded corbels and fine moulded tops to the ingrounds, obvious black mark on left jamb. 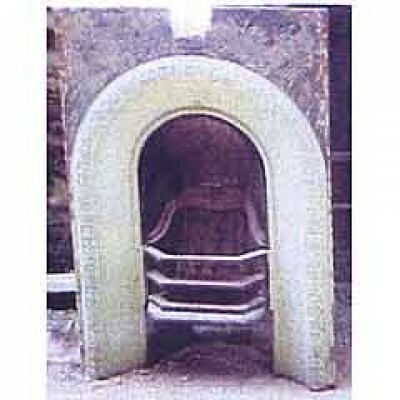 The inner hearth section, both inner light grey left infill sections and the lower right one were not removed. At the same time presumably, a very large board room table was stolen from a different part of the building.